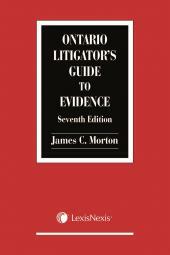 Anyone participating in a claim in Small Claims Court in Ontario – whether lawyer or paralegal, articling student or self-represented party – must have a keen understanding of the specific rules and procedures that apply to the small claims process, and that makes this new publication a must-read. 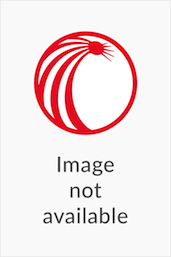 Written by seasoned practitioner and Deputy Judge Beverley Martel, A Guide to Practice and Procedure in the Ontario Small Claims Court provides a unique perspective on the process, as well as valuable guidance. This useful civil litigation handbook offers a practical step-by-step analysis of the practice and procedure that govern the Small Claims Court in Ontario. Martel follows the process from beginning to end, and includes strategy, commentary, case law and precedents to illustrate her points and provide direction. Beverley Martel, LL.B., LL.M., earned her LL.B. as well as an LL.M. in Alternative Dispute Resolution from Osgoode Hall Law School. She sits as a Deputy Judge of the Small Claims Court in Brampton, Ontario where she also presides as the Administrative Deputy Judge overseeing the court's operations. Since 2013 she has served initially as Chair and subsequently Co-Chair of the Osgoode Short Course on Small Claims Practice and Procedure Program. Recently retired from civil and family litigation, Beverley now restricts her practice to collaborative family law, mediation (she is a founding member of Mediation Arbitration Peel) and other non-litigious family matters. 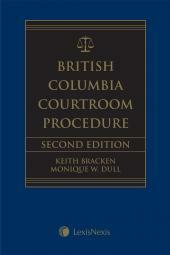 Although she has authored previous papers for CLE programs, this is her first book. A long-time board member of the Ontario Deputy Judges Association, she is committed to improving the quality of justice, both procedural and substantive, delivered by the Small Claims Court.